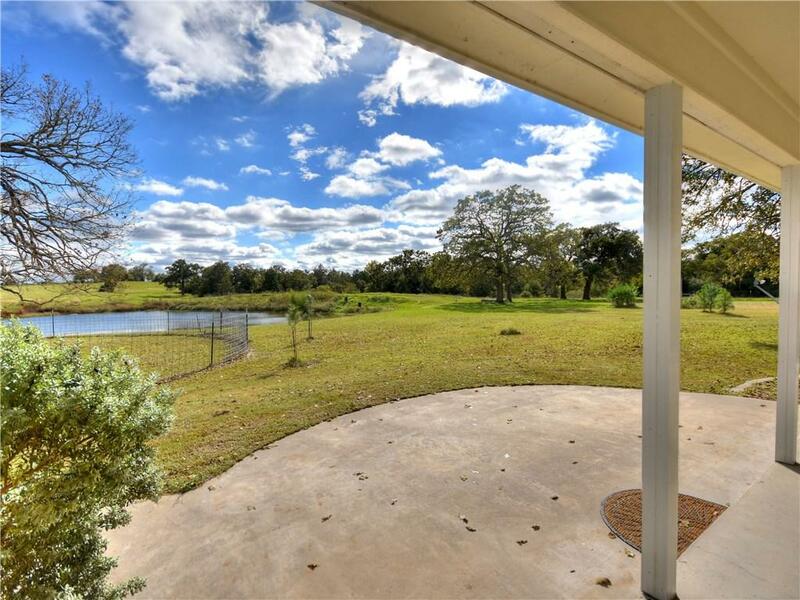 3 BD 2.5 BTH home w/formal dining, breakfast area w/fireplace, open kitchen. Upstairs game room & office. Spacious master BD & BTH. 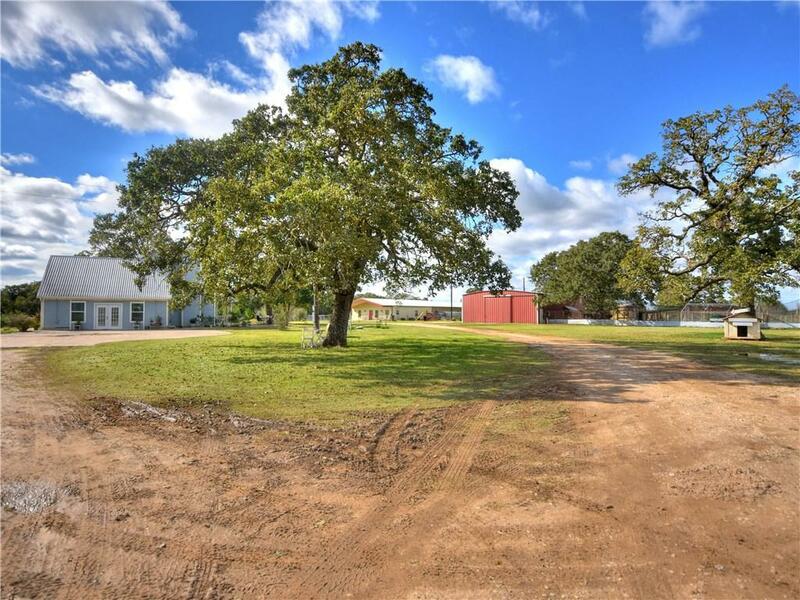 Property includes a large barn w/utilities. 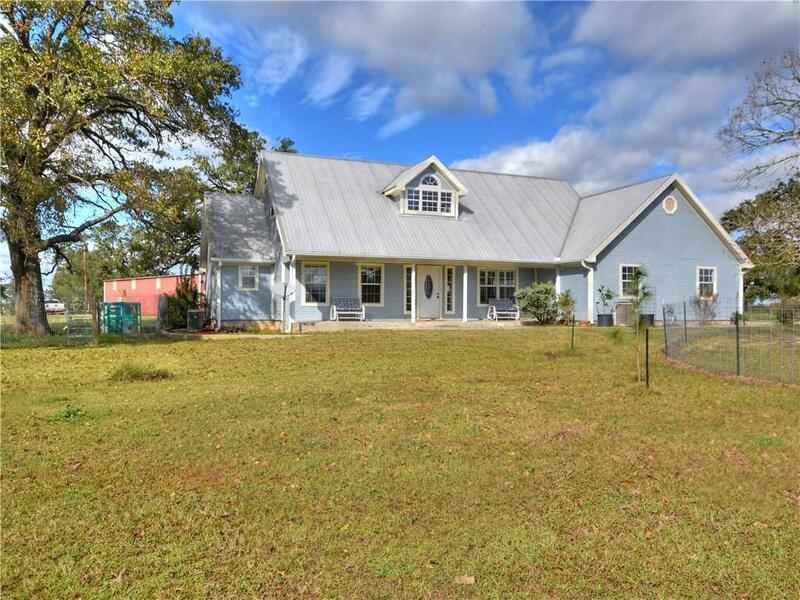 Additional barn has 2 BD/2 BTH housing w/open floor plan, animal pens, laundry room, office, & covered porch. 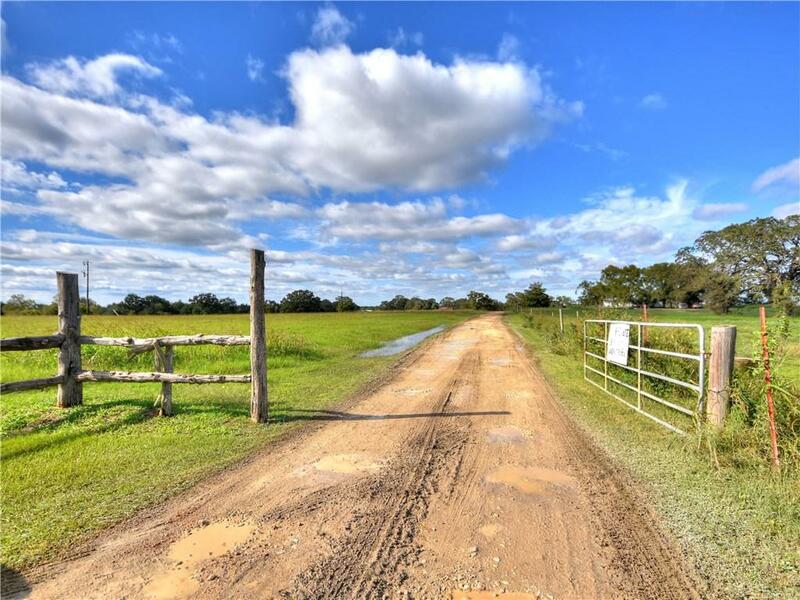 57.245 acres has 5 ponds, a well, arena for riding horses & beautiful topography. Must give 2 hours notice for showing. (PID 16926, 180220, 105909).